Pardon Vs. Expungement – What Is The Difference? 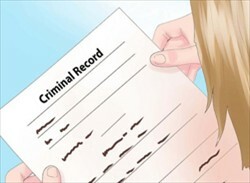 An expungement is the means by which record evidence of an arrest or criminal charge that did not result in a conviction can be removed from an individual's permanent record. This is true where an individual was found not guilty of all, or even a portion of criminal offenses charged in an indictment. 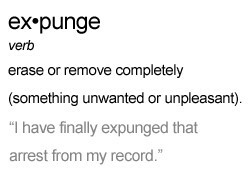 Expungement only applies to charges which were dismissed, withdrawn, nolle prossed, or of which an individual was found not guilty after trial. Expungement does not typically apply to indictable offenses (misdemeanors and/or felonies) which resulted in conviction. A pardon does not remove record evidence of a criminal conviction, rather it is a sort of official forgiveness or absolution from the criminal conviction. Even if a pardon is granted, the criminal conviction is not removed from that person's record. Once a pardon is granted, an individual must then seek expungement of the conviction for which he/she has been granted clemency or pardon. We have years of successful experience helping clients with criminal history expungement Pennsylvania. Contact our office for information on filing for expungement Pennsylvania and the Pennsylvania ARD expungement rule. Put our experience in expungement Pennsylvania to work for you and let us work tirelessly to help you obtain your goal of Pennsylvania expungement. 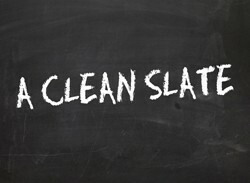 We help with criminal history expungement Pennsylvania. Call for help filing for expungement Pennsylvania. 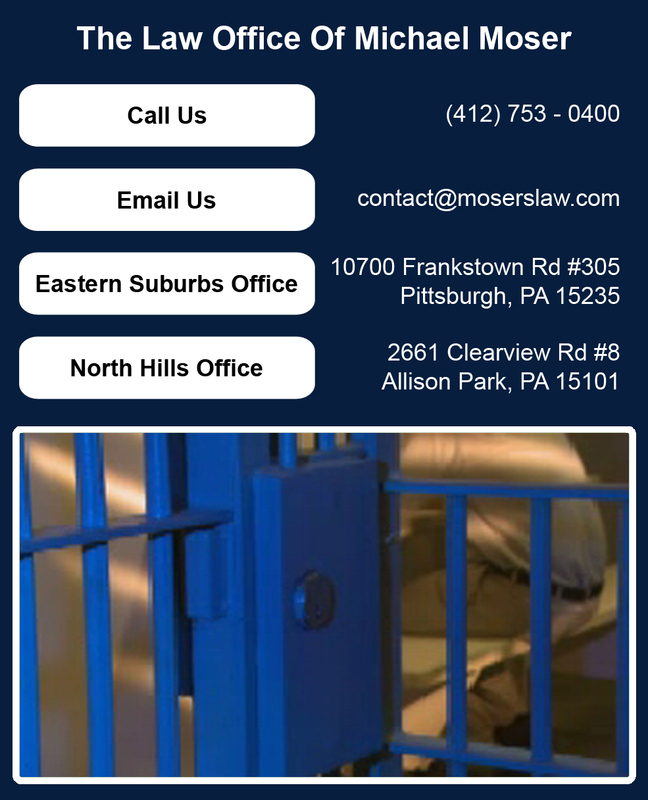 We are experienced in expungement Pennsylvania law and Pennsylvania ARD expungement rule. Let us help you apply for Pennsylvania expungement.